Watch Illogic Feat. Blockhead "Behind The Album: "Capture the Sun"" Video - it's the latest video from Illogic, having dropped on Tuesday, April 16th, 2013. Illogic's musical situation is improving with every new release, and Illogic Feat. 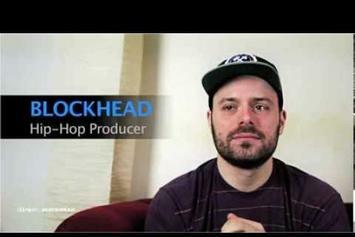 Blockhead "Behind The Album: "Capture the Sun"" Video will most definitely help the cause. It's a fine addition to the growing body of work Illogic has been developing since stepping foot in the game. We're looking forward to what Illogic has in store.